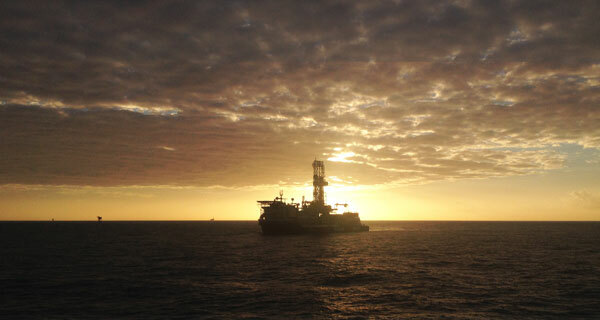 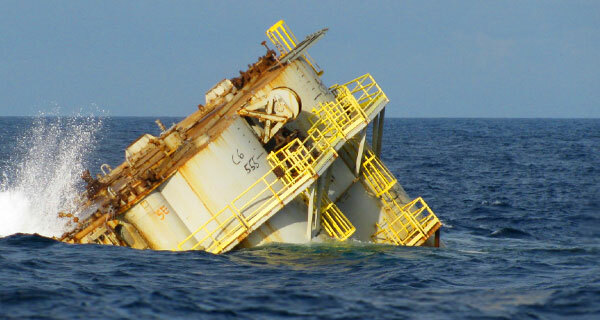 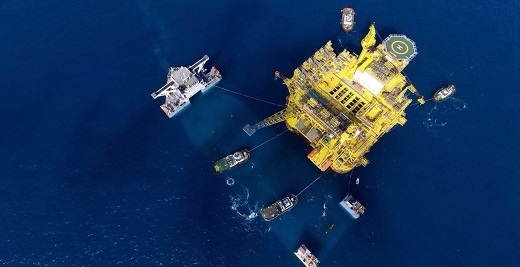 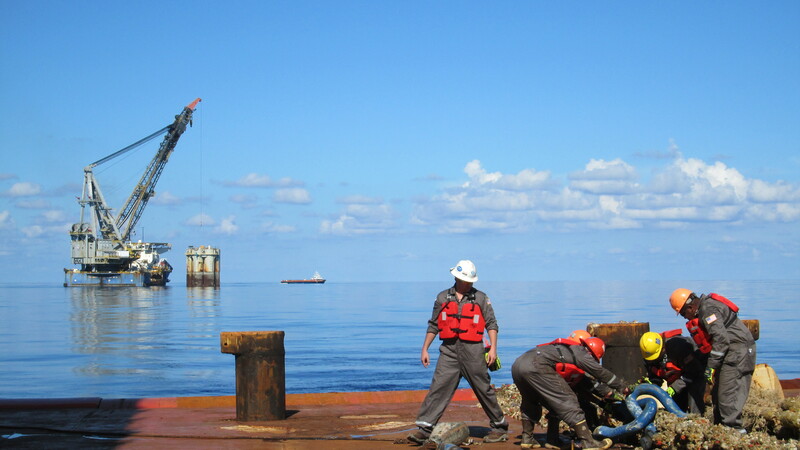 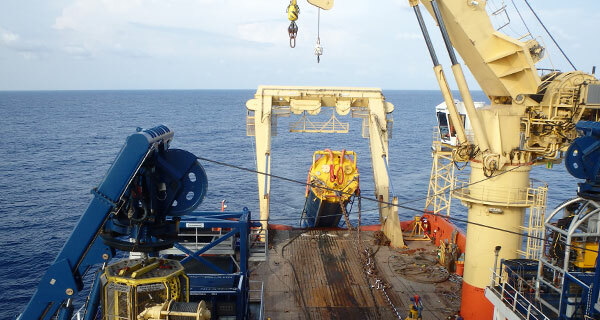 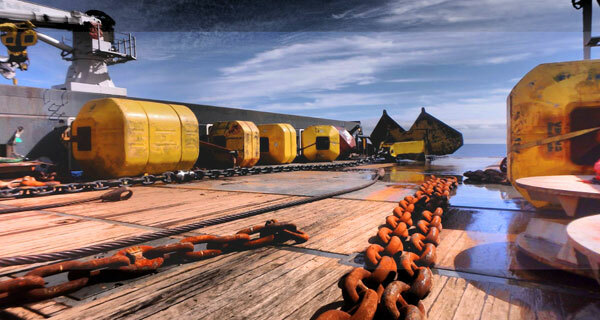 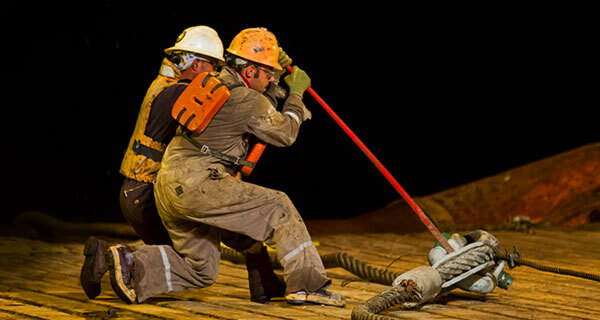 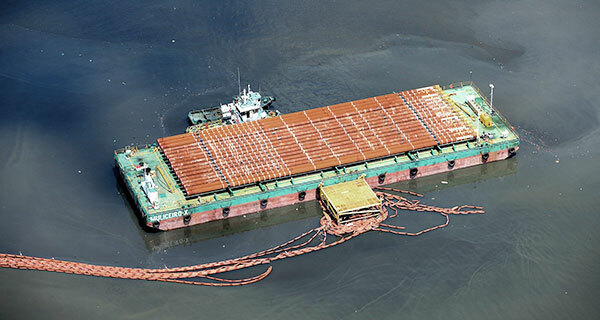 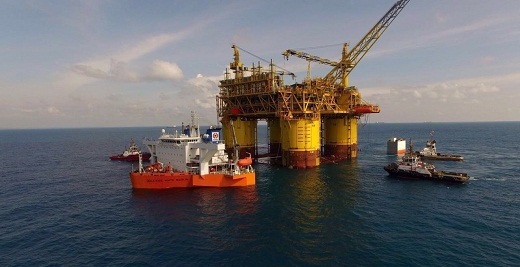 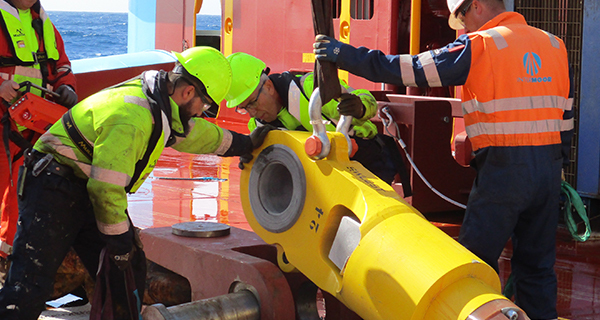 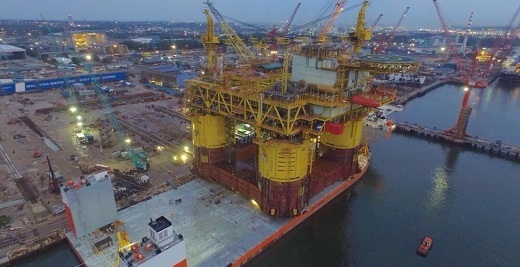 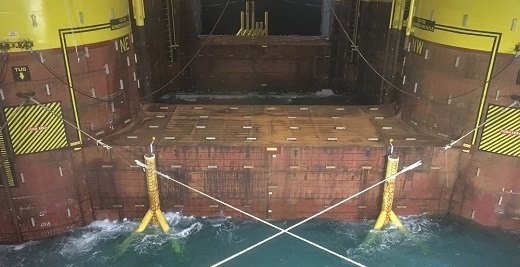 InterMoor recently completed its involvement in the Shell Malikai Tension Leg Platform (TLP) float-off operations. 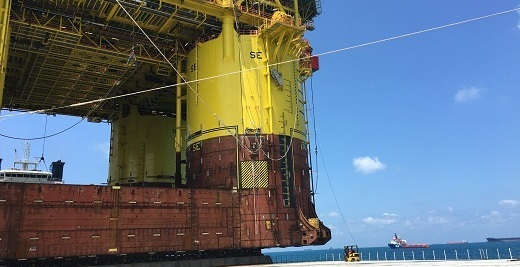 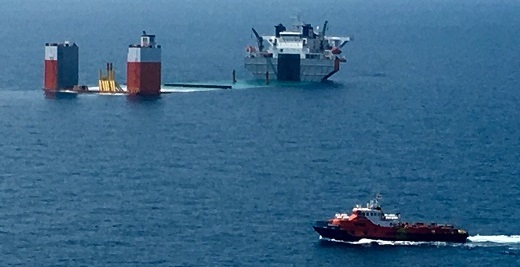 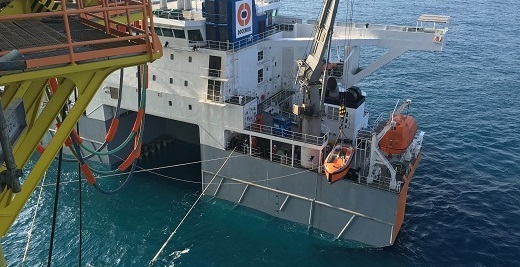 The TLP was loaded onto the Dockwise Heavy Lift Vessel White Marlin at Malaysia Marine and Heavy Engineering (MMHE) shipyard in Pasir Gudang, Malaysia and transported to a float-off location in the Singapore Straits. 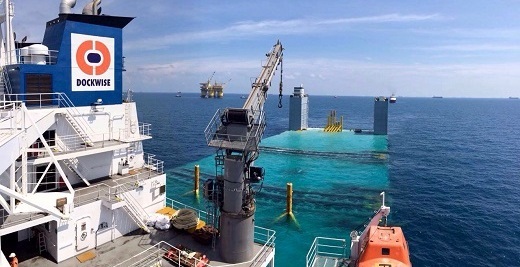 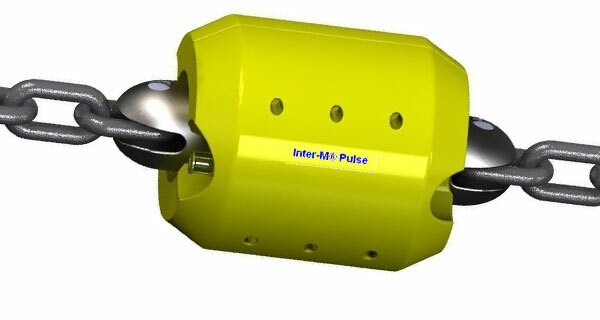 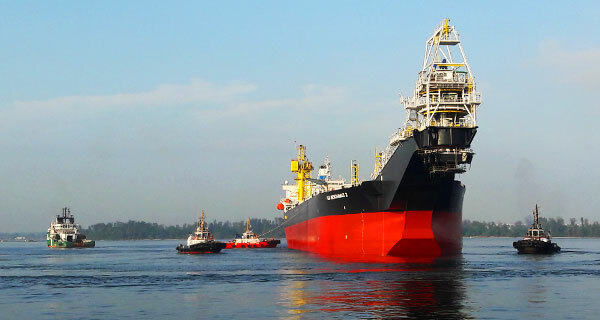 Contracted by TMJV, a joint venture between Technip and MMHE Shipyard, InterMoor Pte was responsible for the marine aspects of the float-off and tow of Shell’s Malikai TLP through the Johor Straits into the Singapore Straits and to a float-off location for various nearshore commissioning tasks to be performed, prior to return to the shipyard. 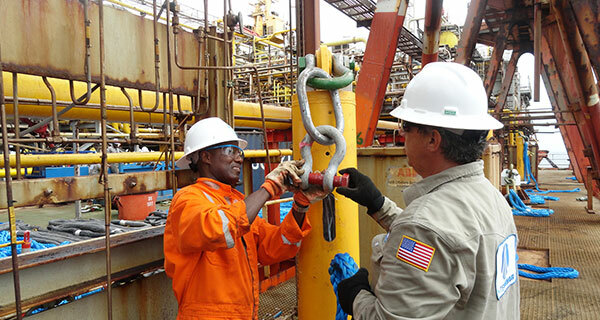 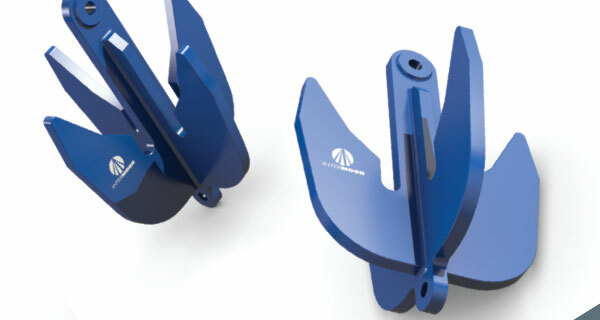 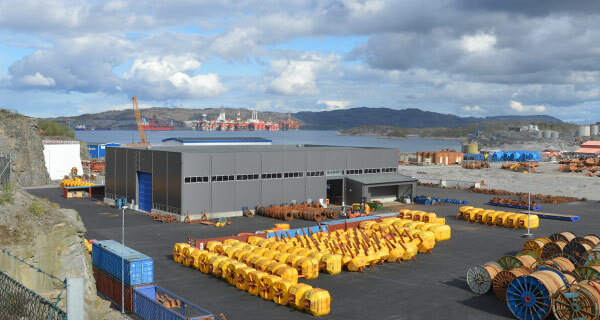 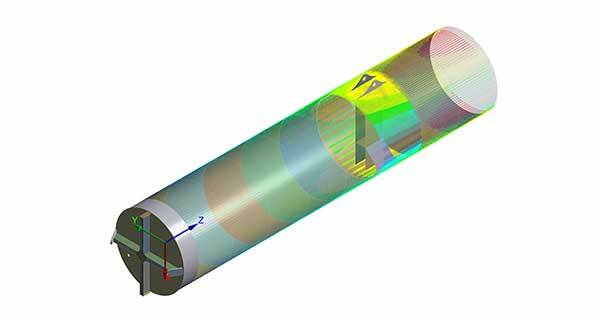 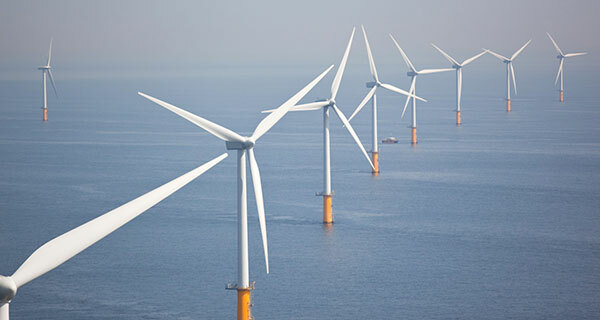 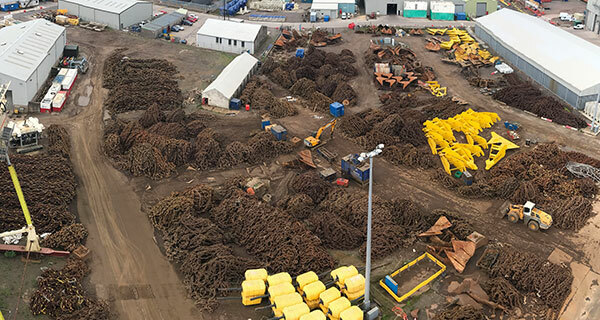 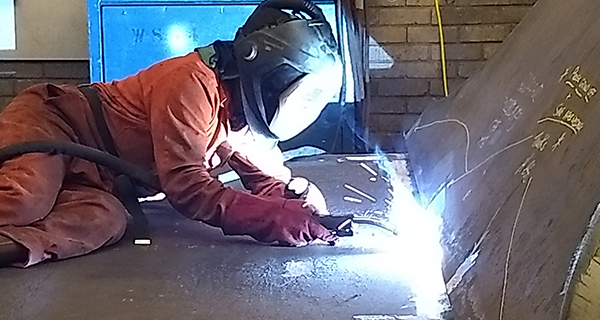 The work scope also included engineering analysis and procedures, project management for the nearshore operations, management of chartered vessels, provision of offshore personnel and various ancillary services. 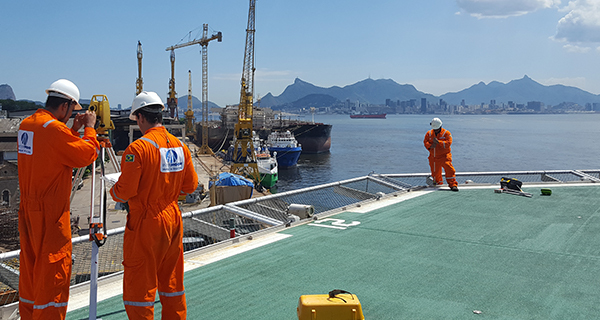 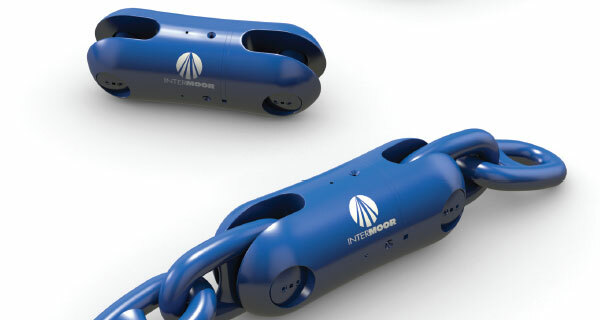 InterMoor also subcontracted Acteon sister company UTEC to provide survey and positioning for the TLP and marine spread. 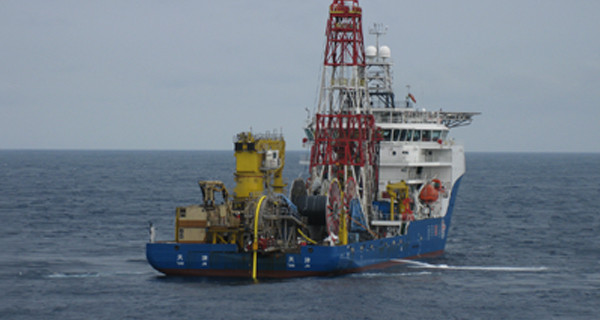 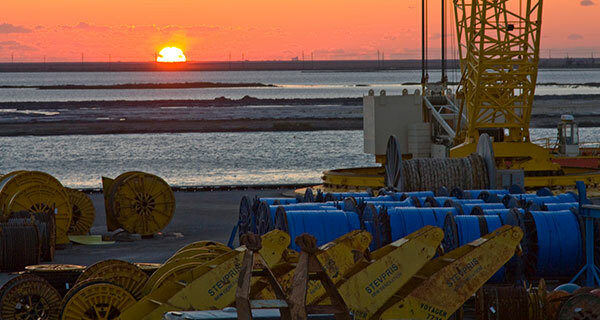 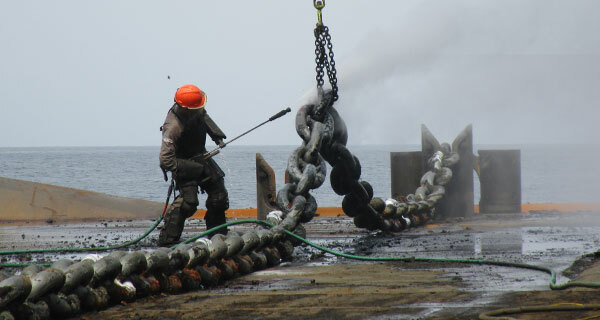 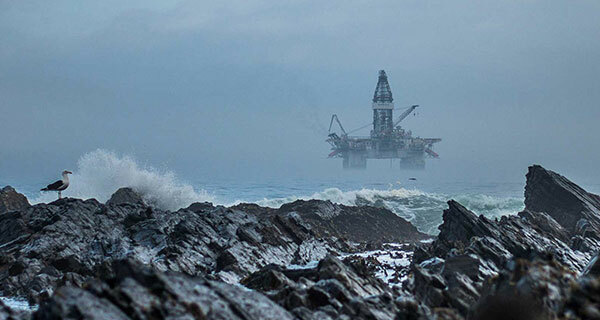 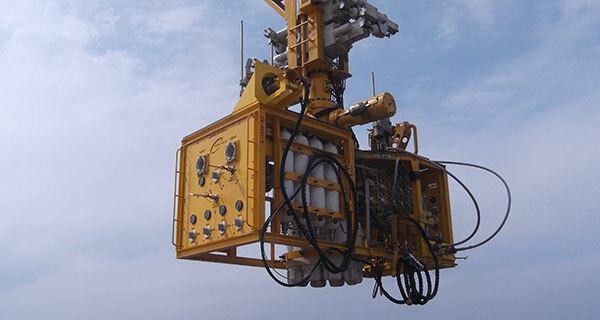 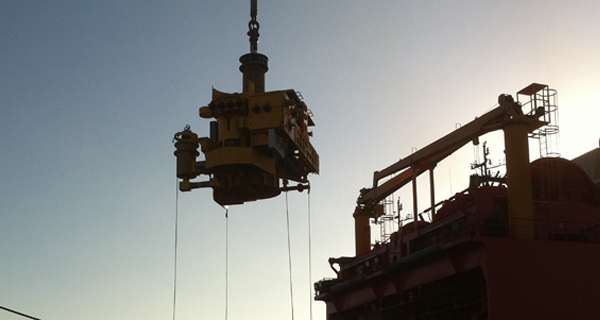 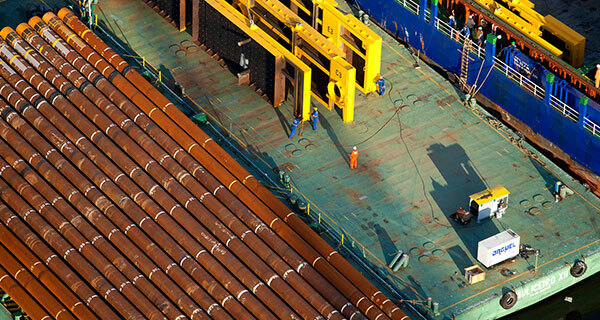 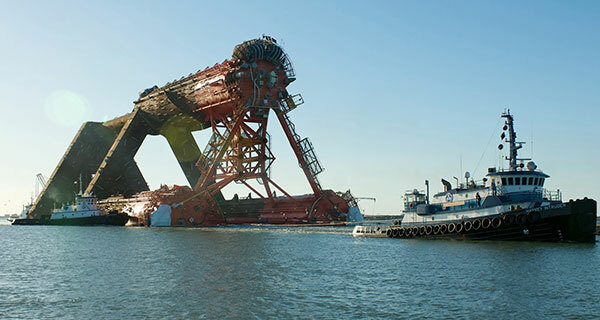 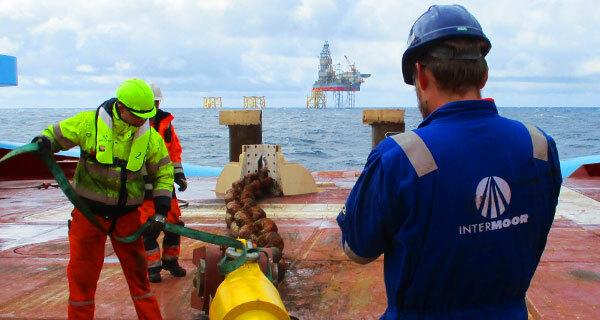 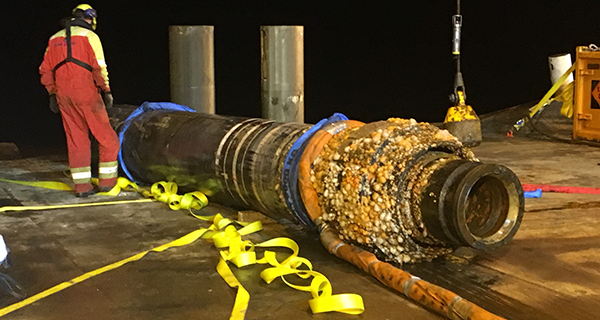 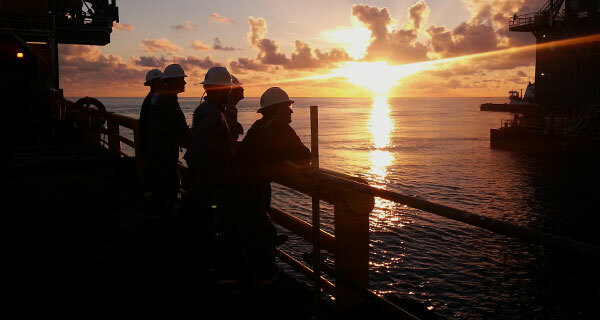 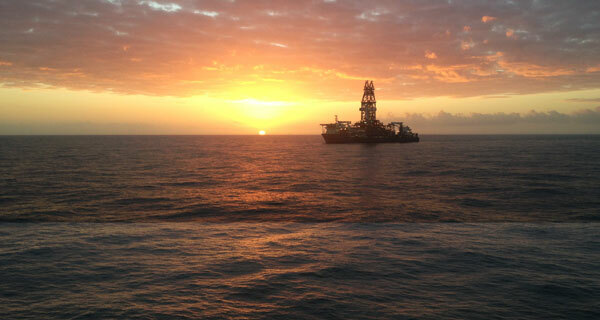 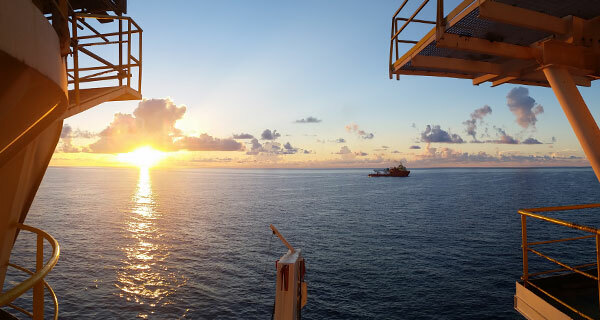 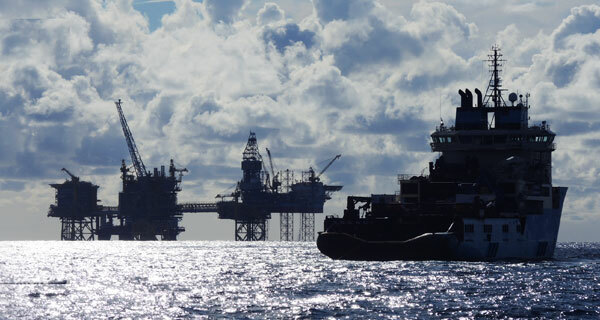 The offshore operation was completed safely and without incident in April this year. 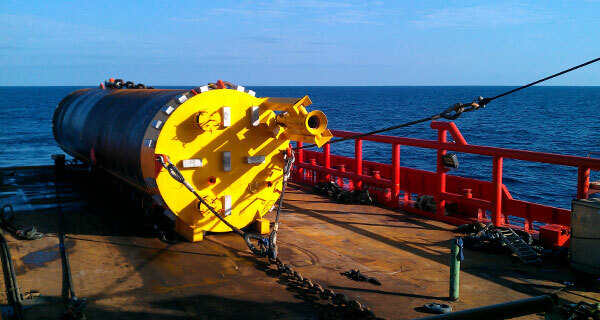 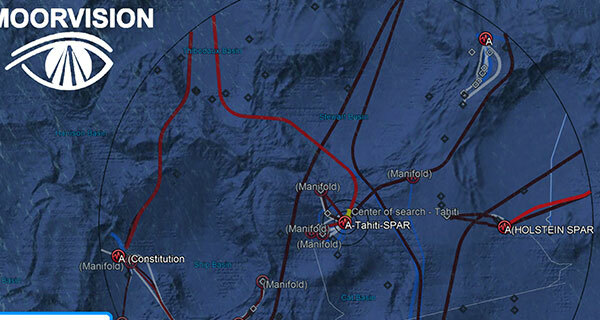 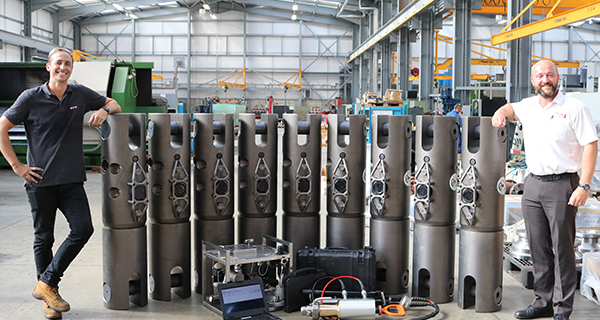 The TLP will be installed at the Malikai field in a water depth of approximately 600 m.